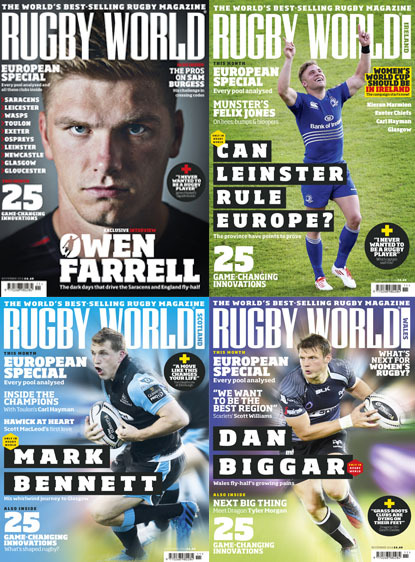 Find out what's inside our European club rugby special! IT’S A new age in Europe, with the launch of the European Rugby Champions Cup and Challenge Cup. 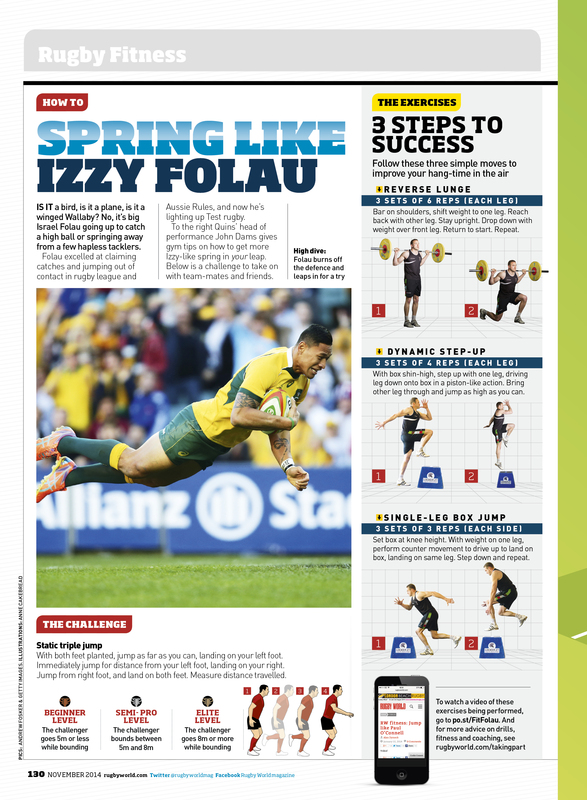 The latest edition of Rugby World gives you the skinny on every pool! As well as talking with the biggest personalities in the competitions, we look at previous champions and consider the possible issues ahead. 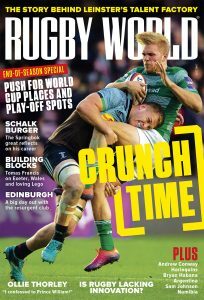 On top of that, Rugby World looks at the biggest innovations to shake the game since its inception, we talk with those hardy souls who have swapped between rugby league and rugby union to see if they think Sam Burgess will be a success and Stephen Jones has a warning for the women’s game. This month we look at the most intriguing match-ups to come in the Champions Cup, Bernard Lapasset’s concerns for the Rio Olympics and talk with Steve Borthwick about life in Japan. Rugby focus – It’s back! News from clubs, schools and women’s rugby here!